Rare, first time on the market! 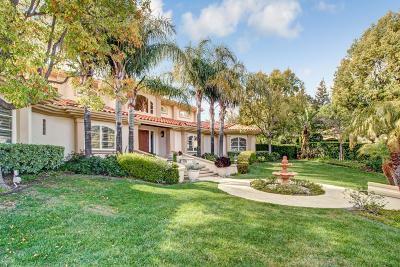 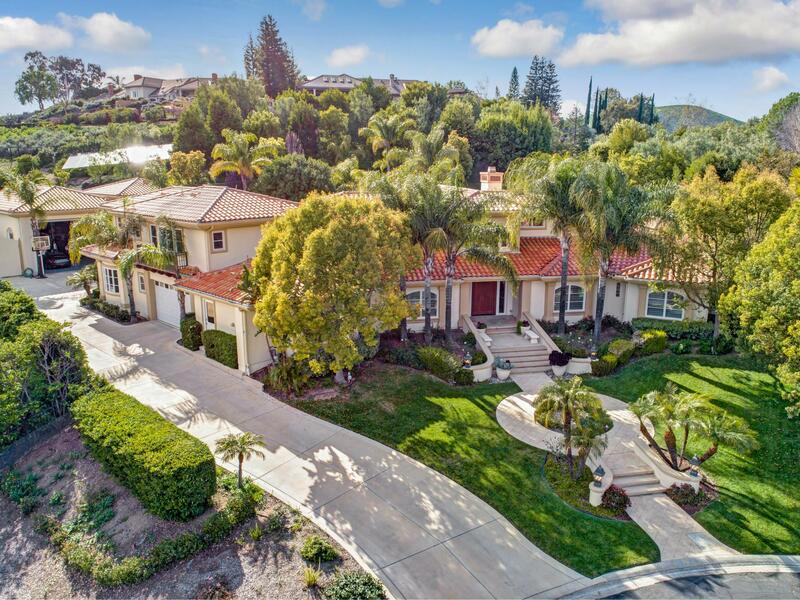 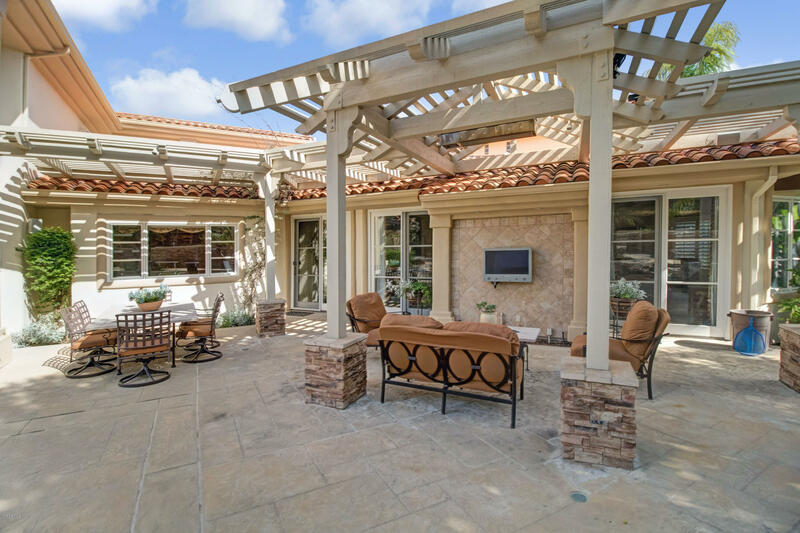 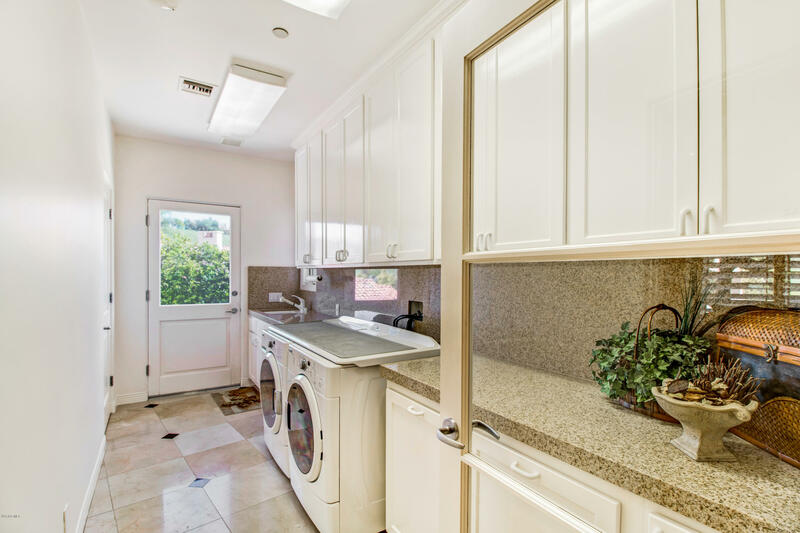 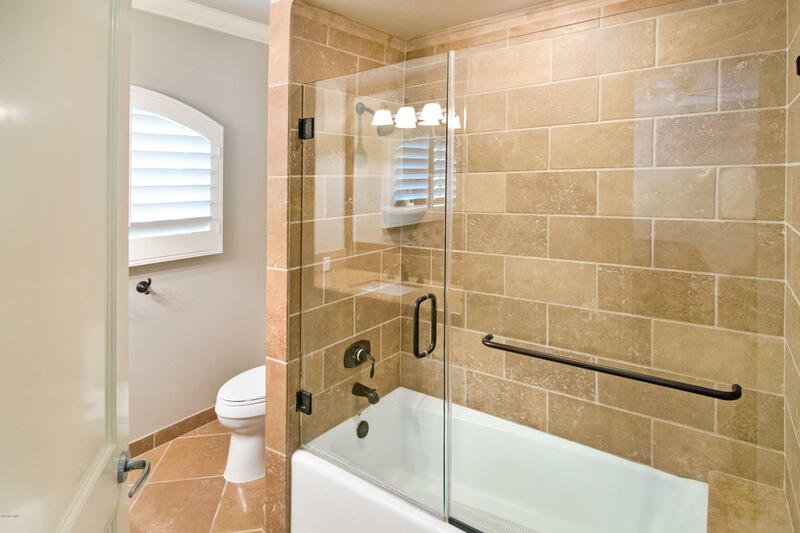 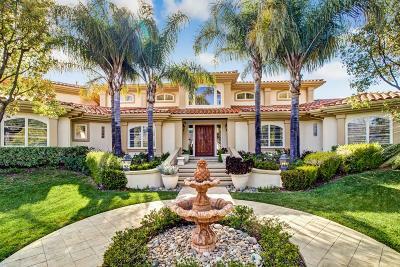 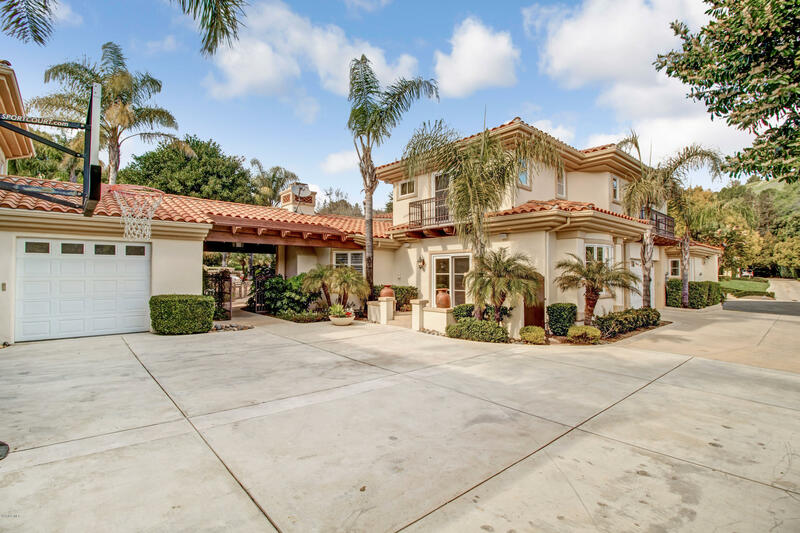 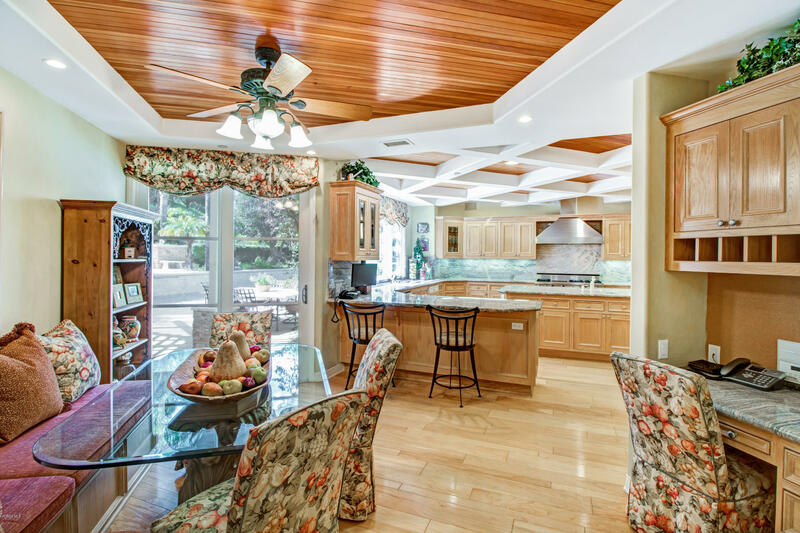 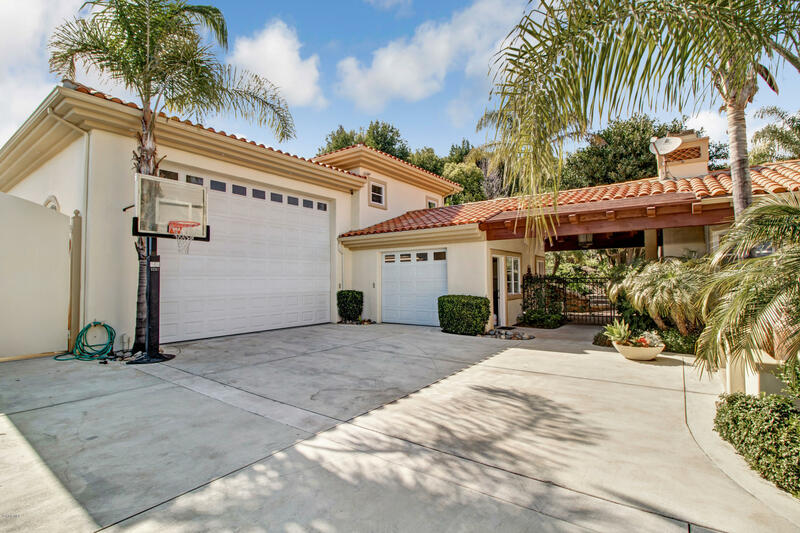 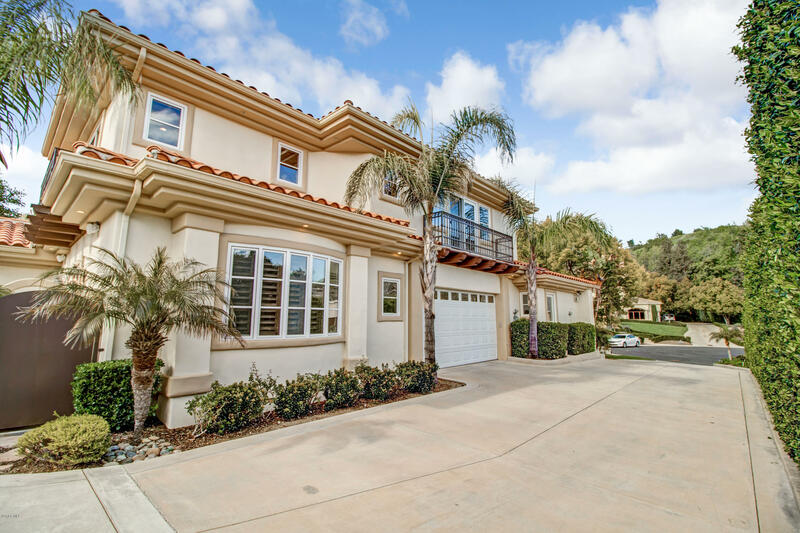 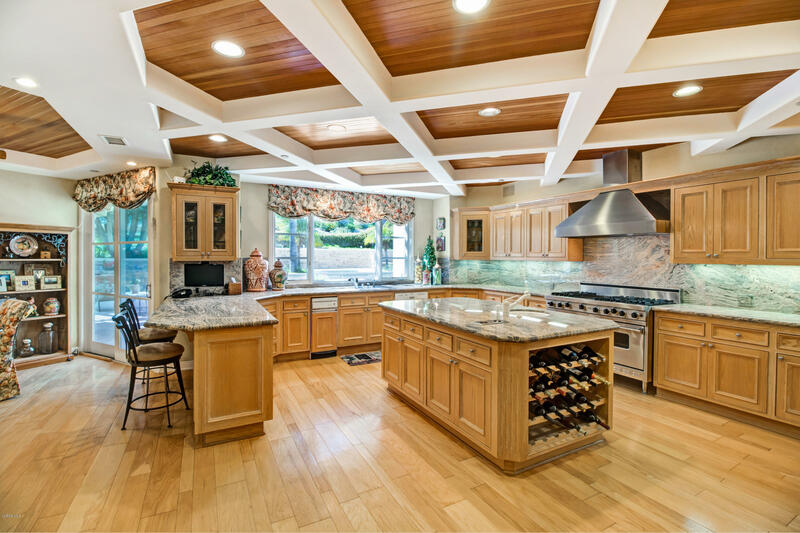 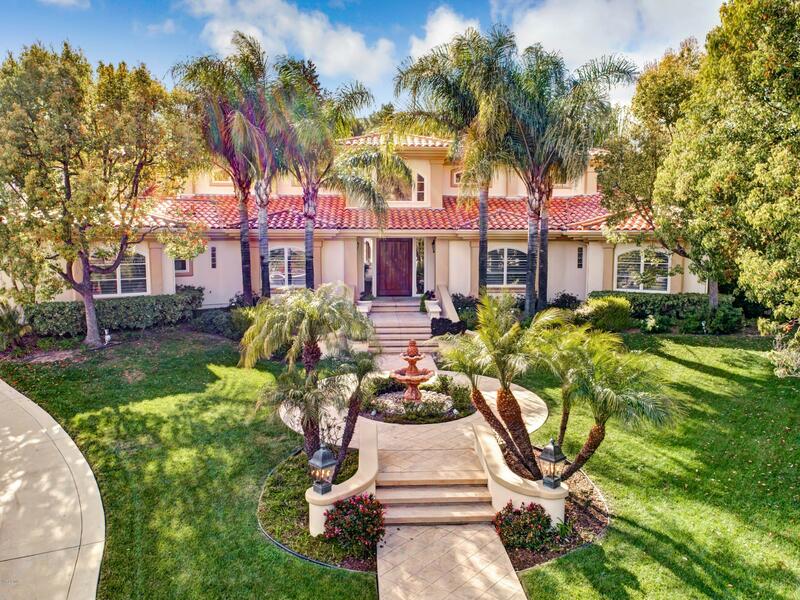 Located in the private guard gated North Ranch Country Club Estates, this highly sought after single story home with enclosed RV parking lies on over an acre of land. 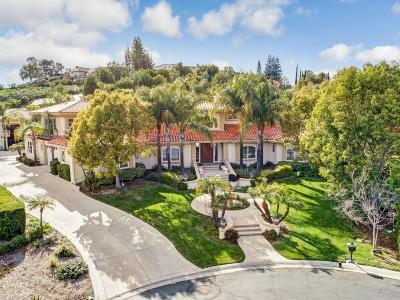 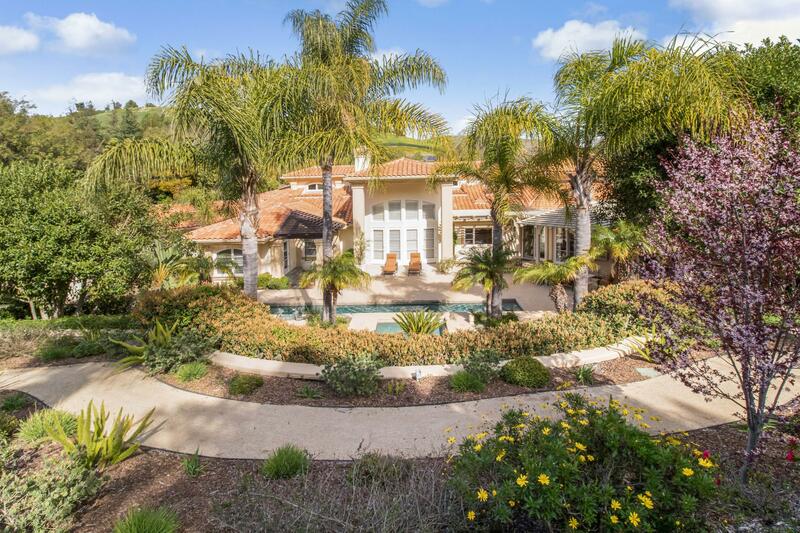 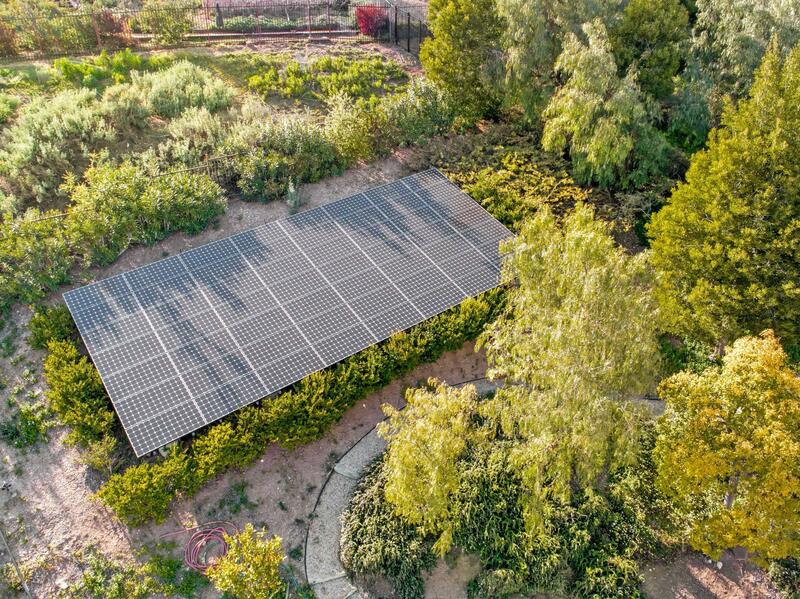 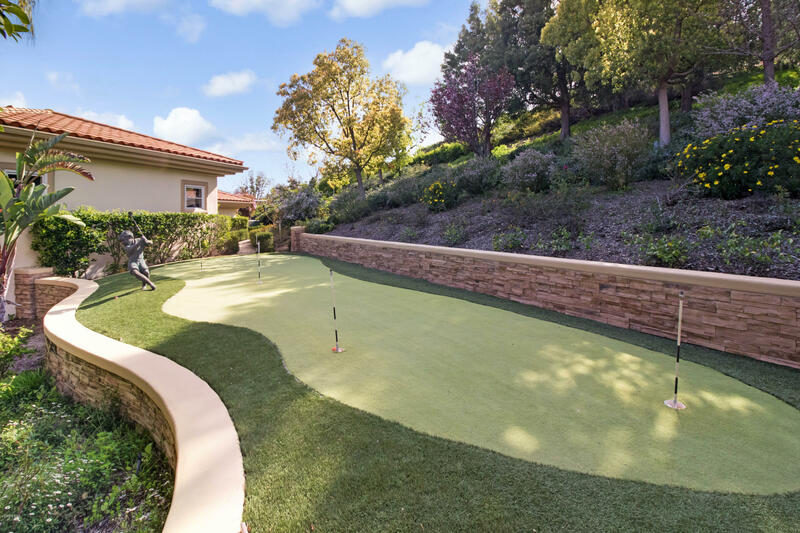 Situated on a flat cul-de-sac with partial views of the golf course, this custom built, six bedroom, nine bathroom solar-powered home has over 7, 000sf of living space. 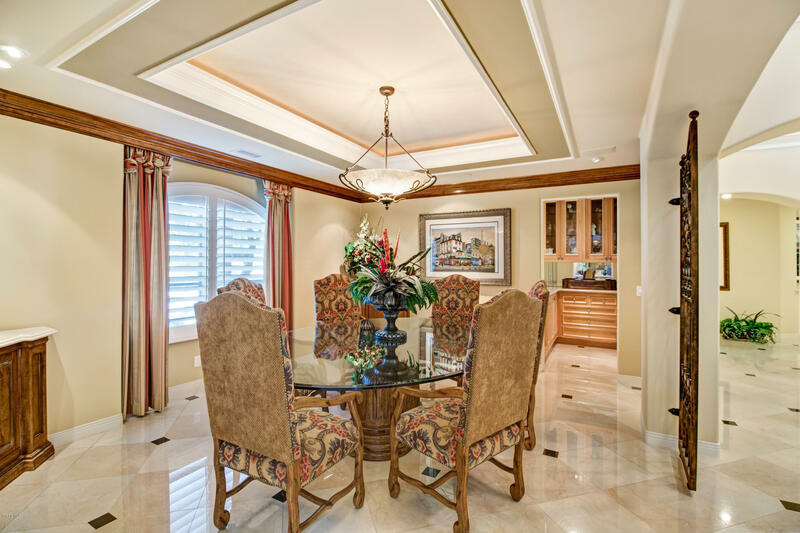 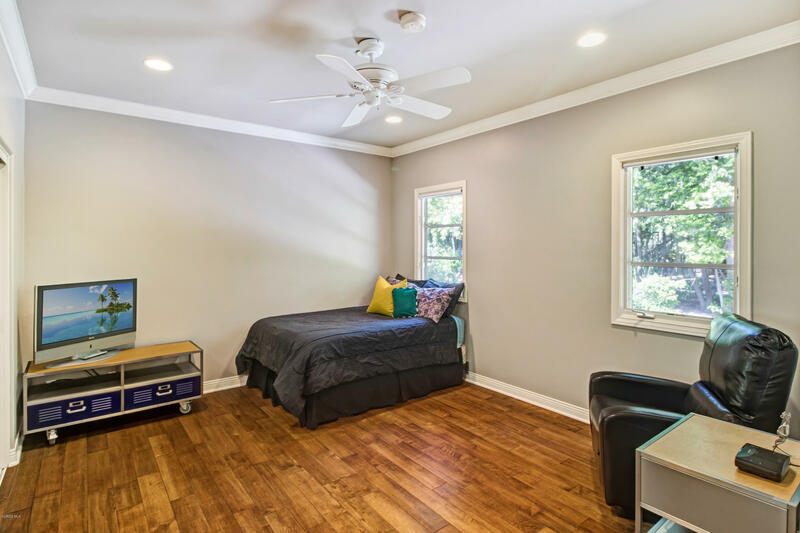 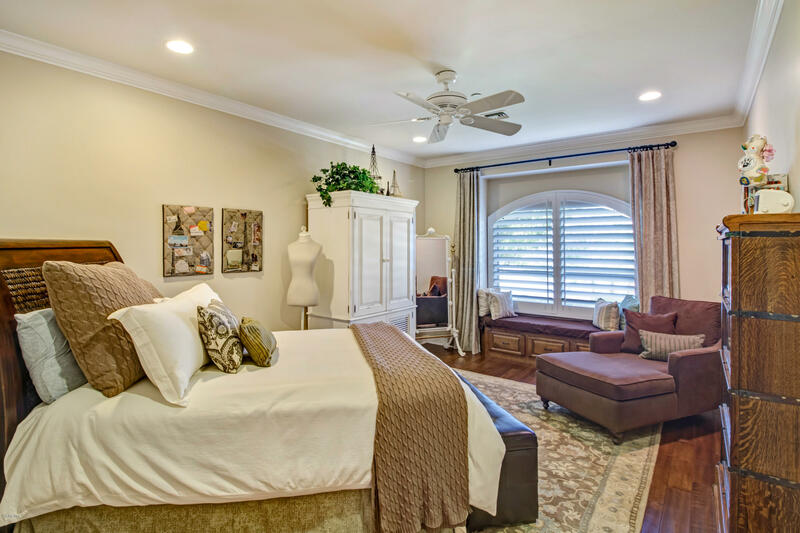 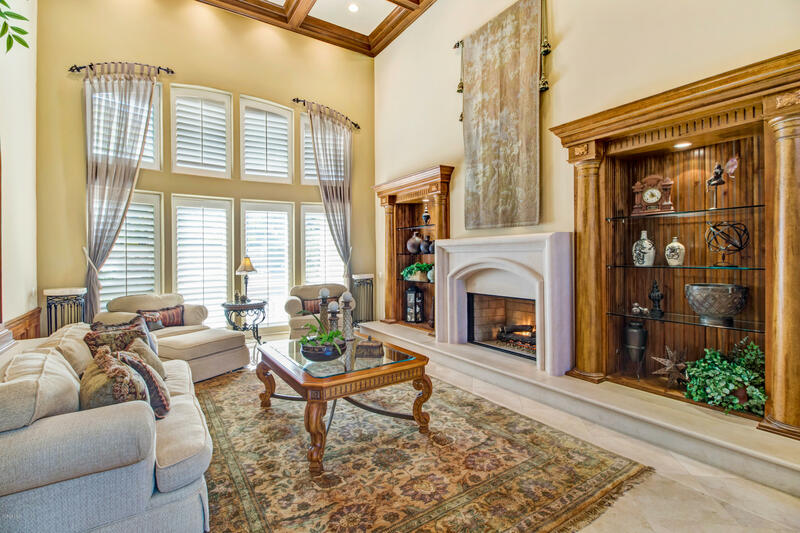 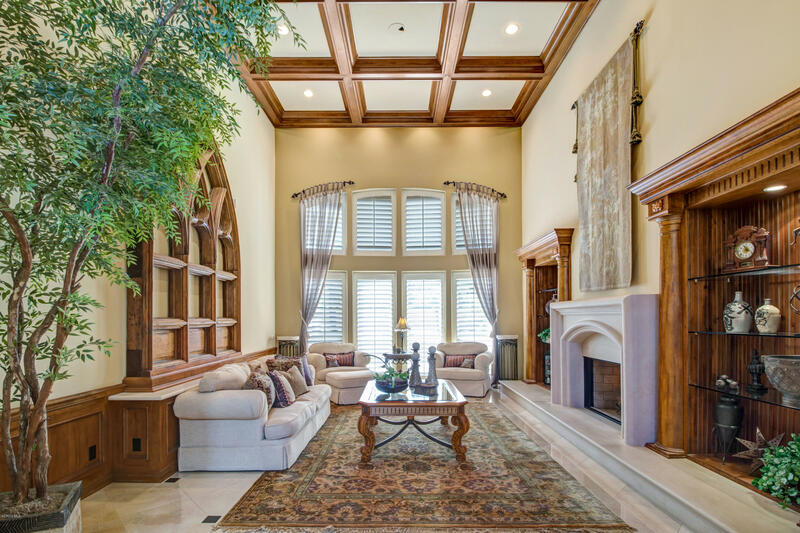 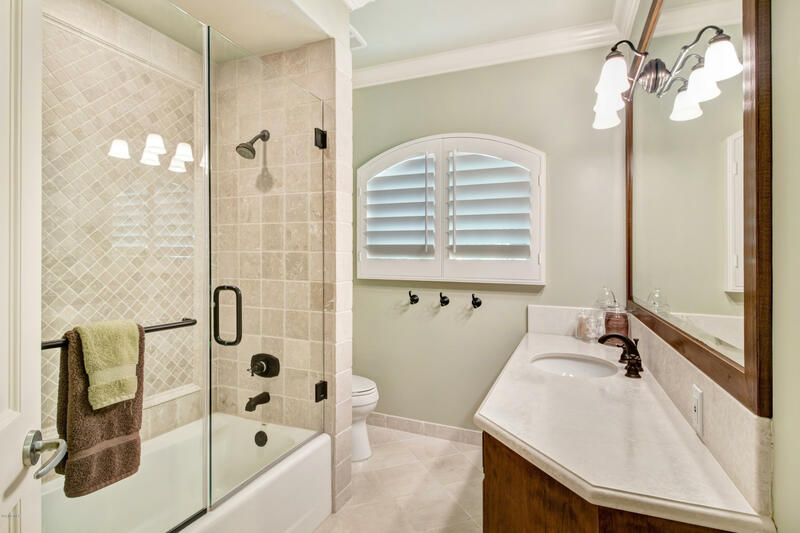 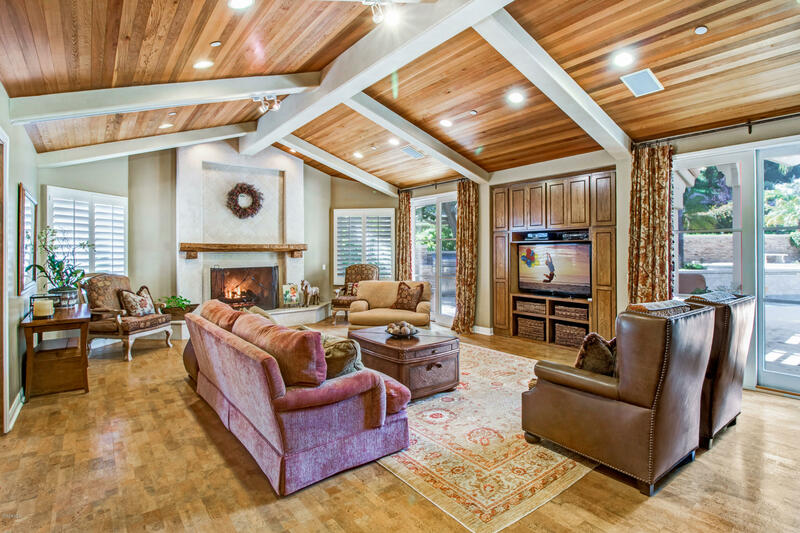 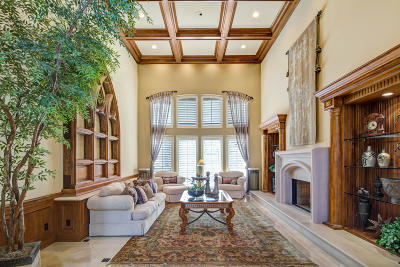 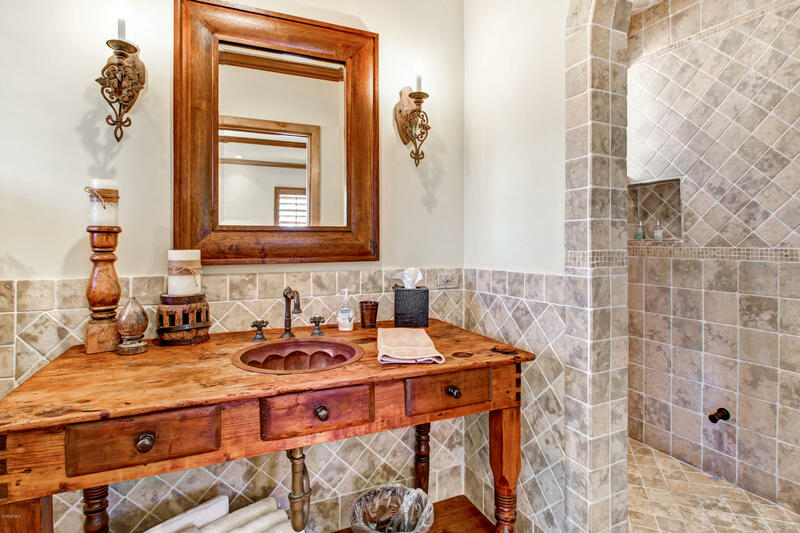 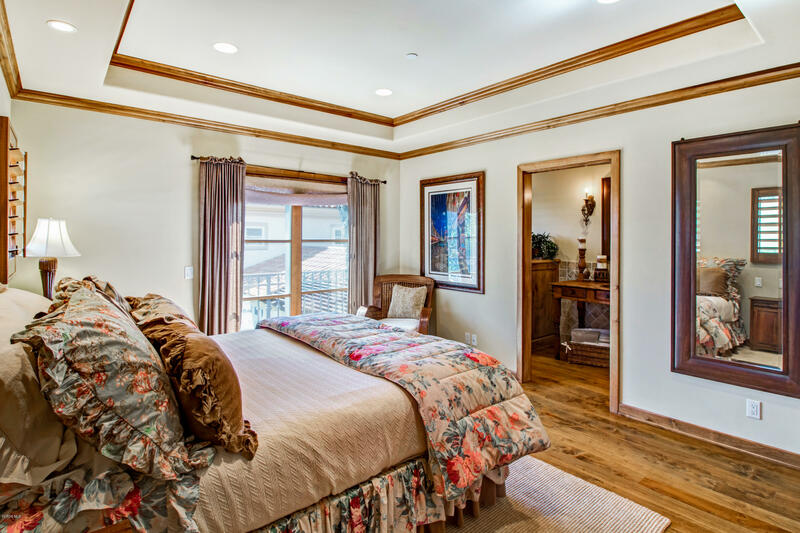 Equipped with a gourmet kitchen, family room, formal living and dining rooms, & more. 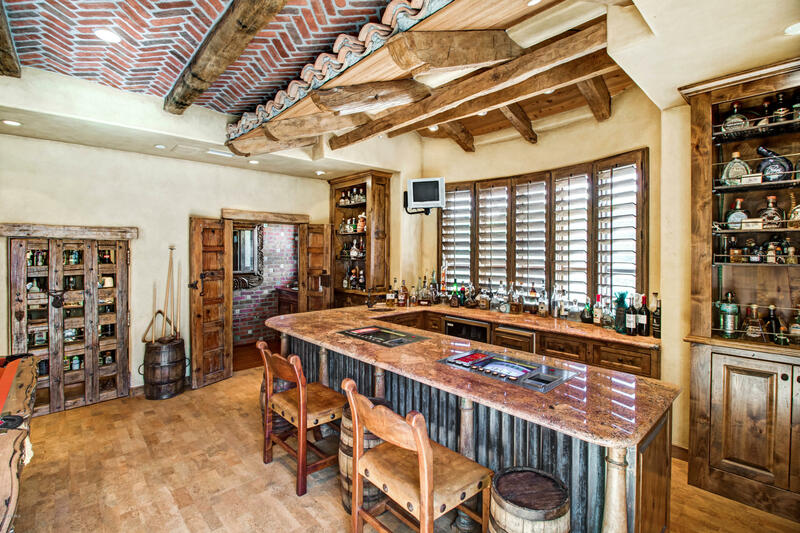 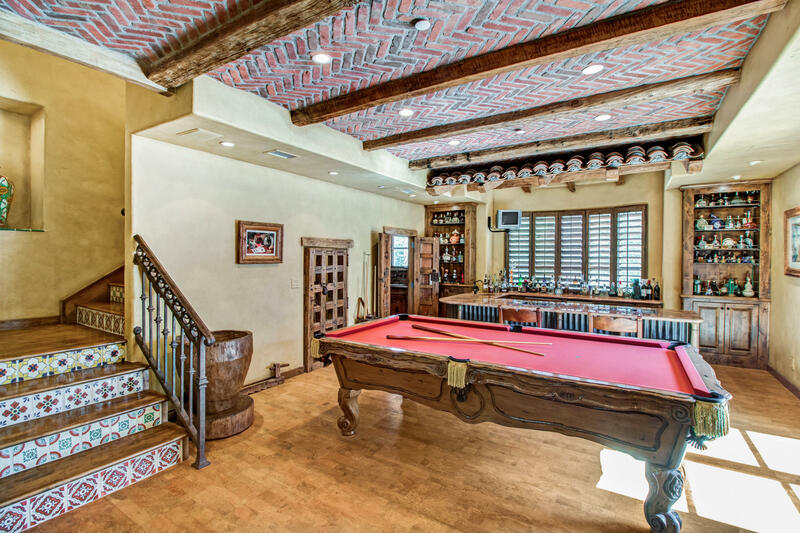 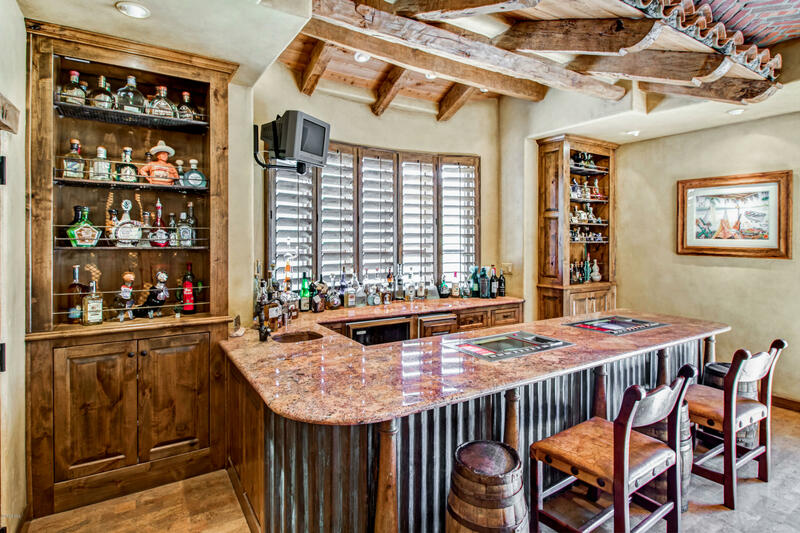 An authentic Cantina style bar & game roomprovides the ultimate in entertainment. 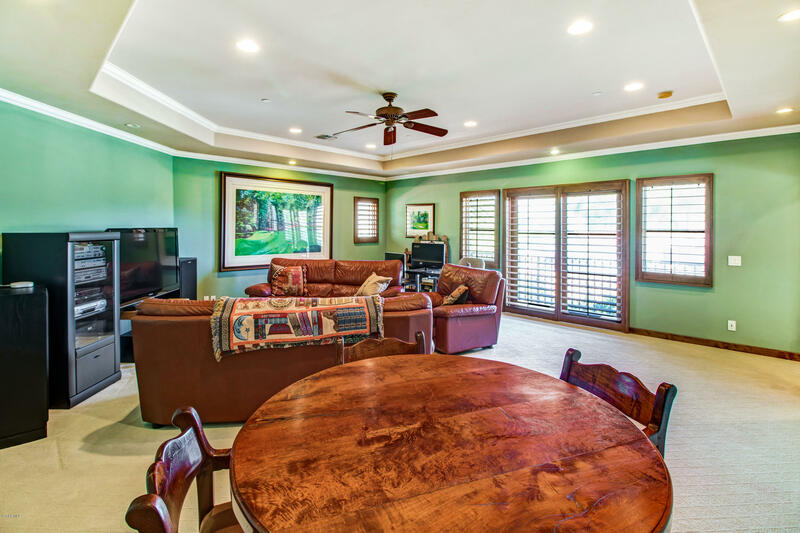 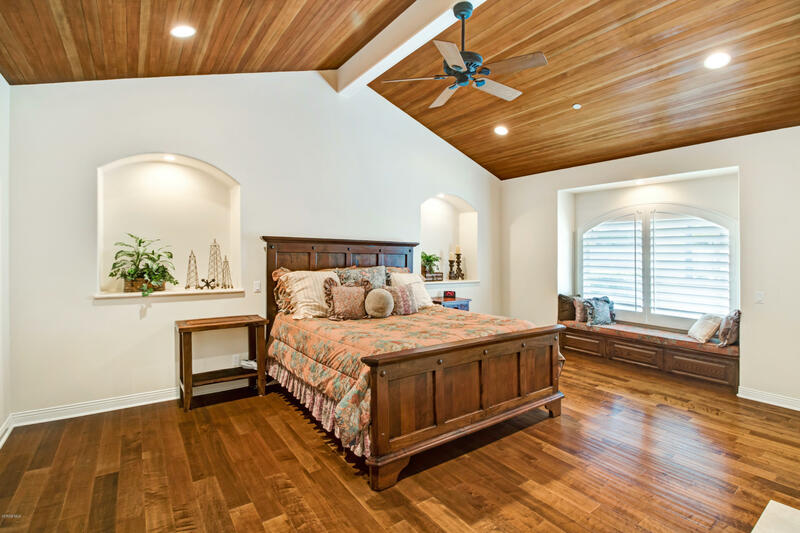 An upstairs wing includes a bonus room with views of the golf course, a bedroom & bath. 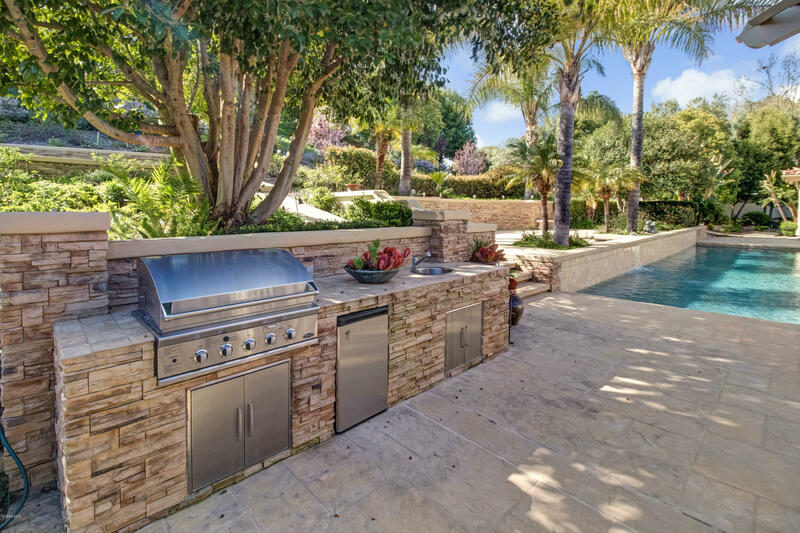 The surrounding grounds offer a variety of areas for outdoor living; including a sparkling salt water pool & spa, kitchen area with BBQ, owned solar panels, putting green, and meandering walking paths. 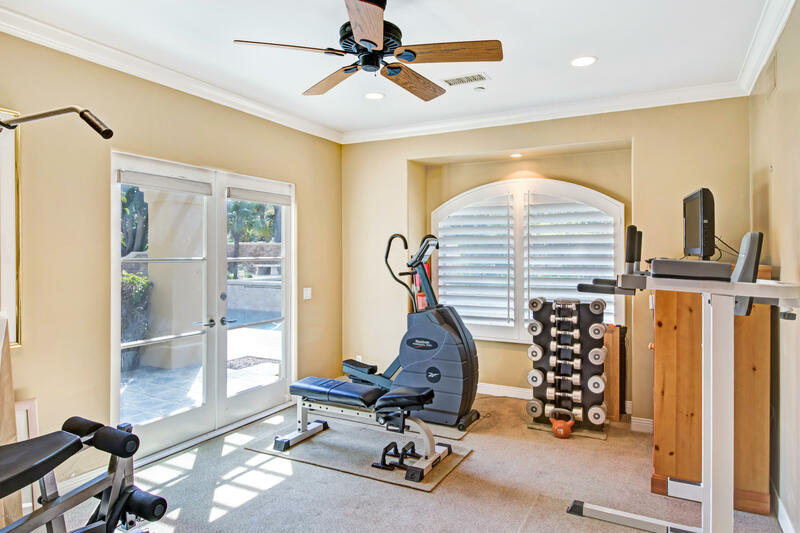 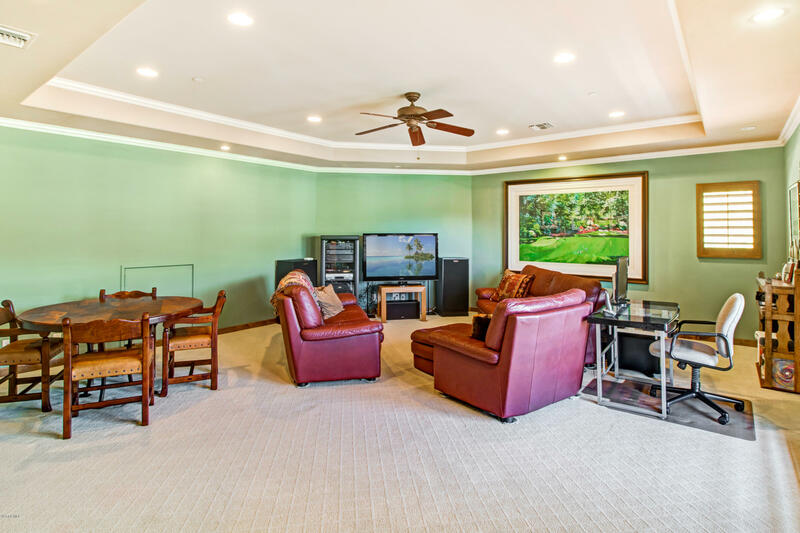 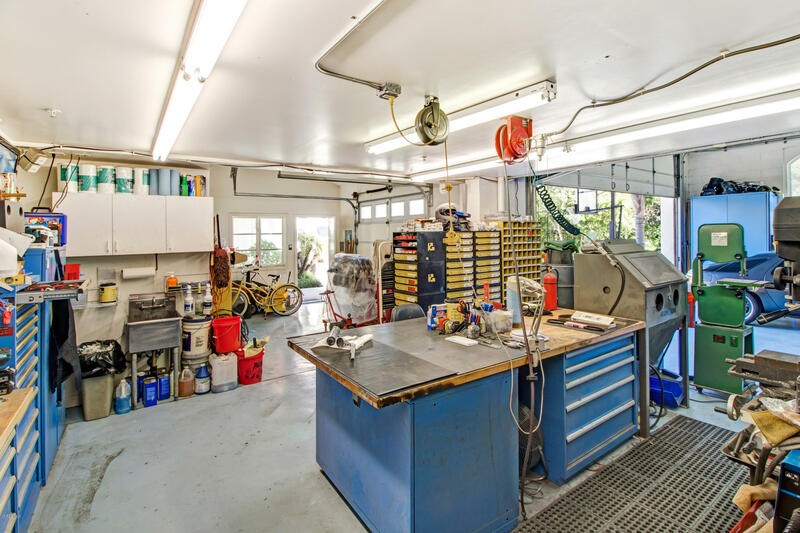 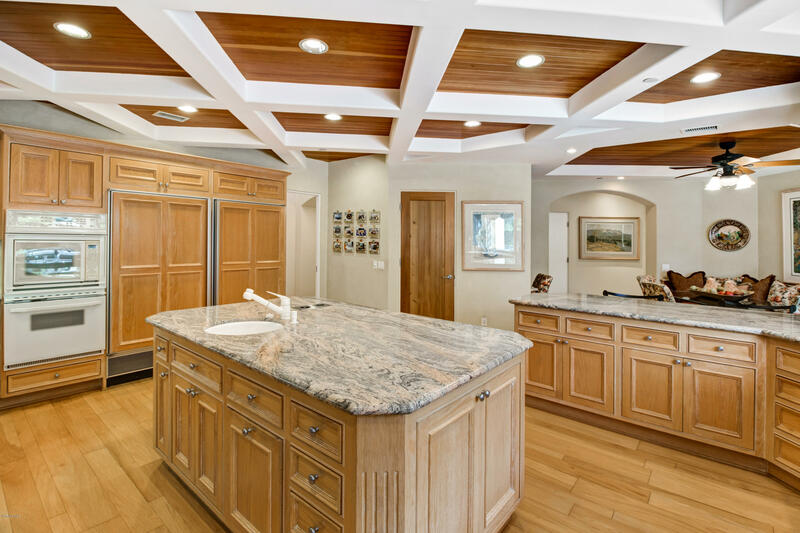 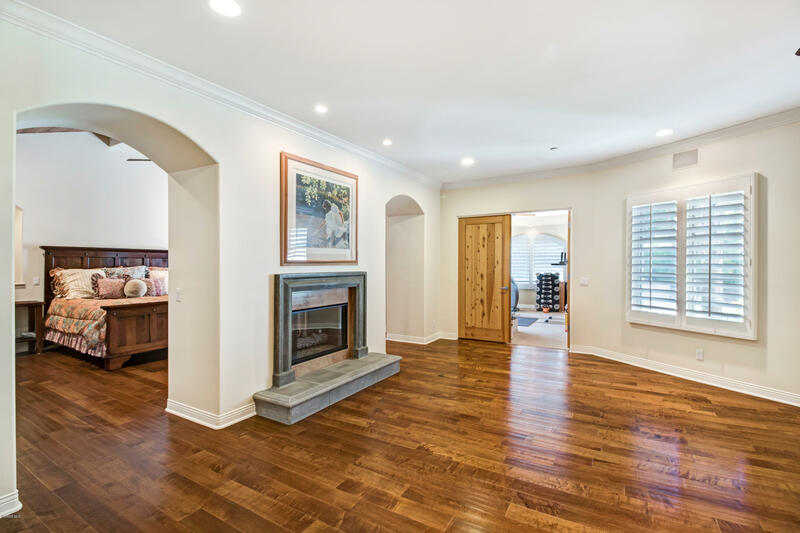 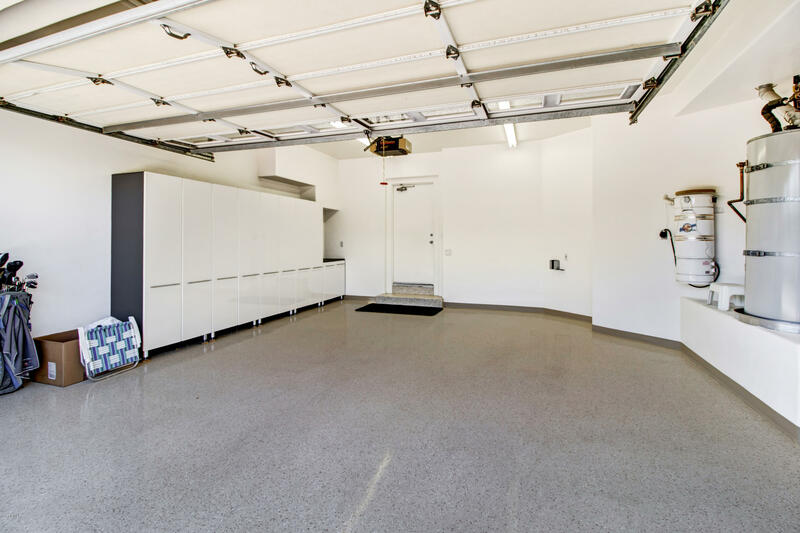 This home is a car enthusiast's dream with an abundance of enclosed garage space. 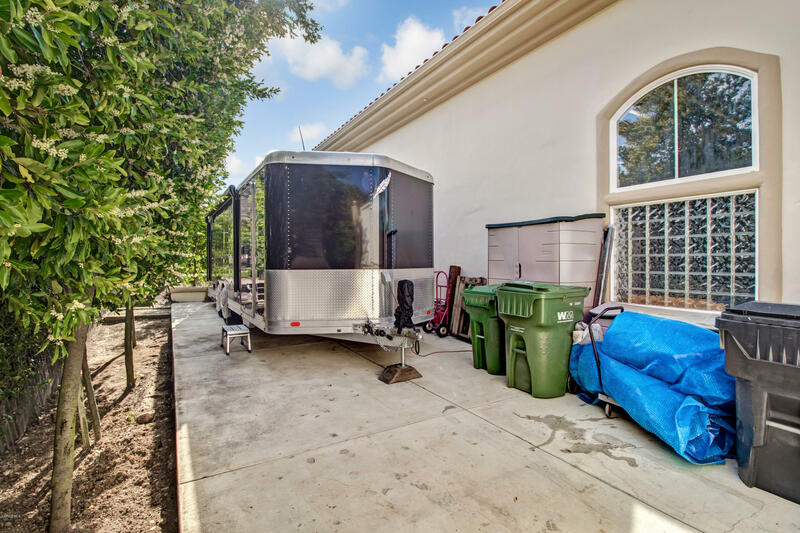 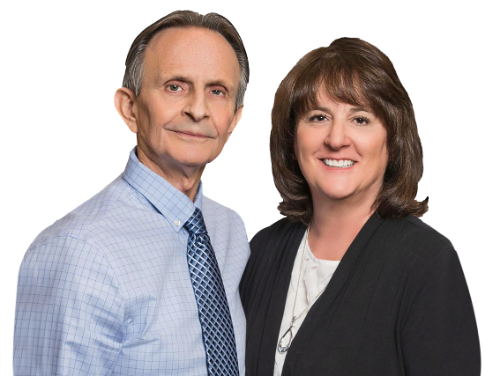 In addition to the two car attached garage, there is a detached six car garage large enough to house a 45' motor home, lake boat, & more. 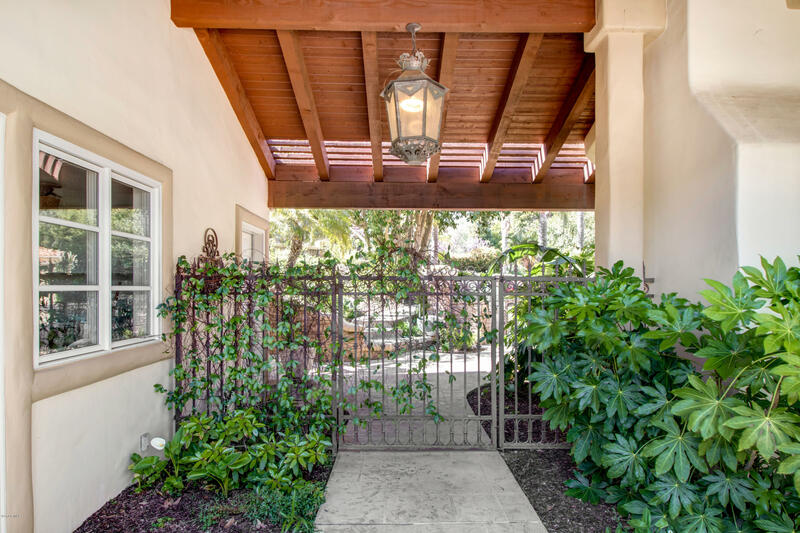 Golf cart & outdoor gated parking are also included. 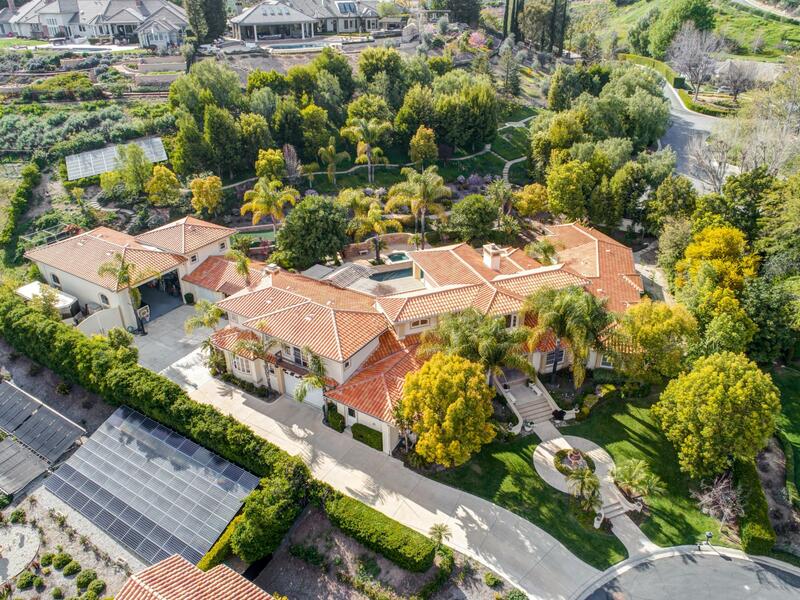 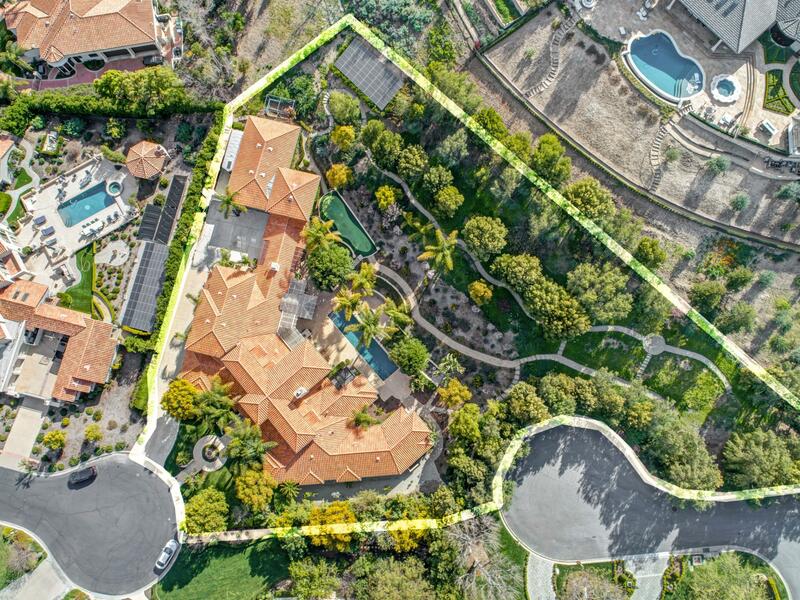 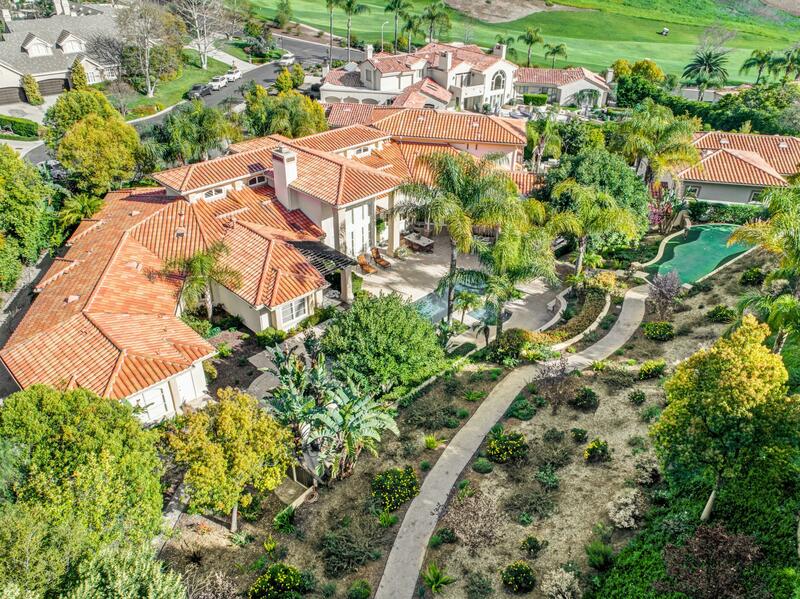 Don't miss out on this one of a kind extraordinary property! 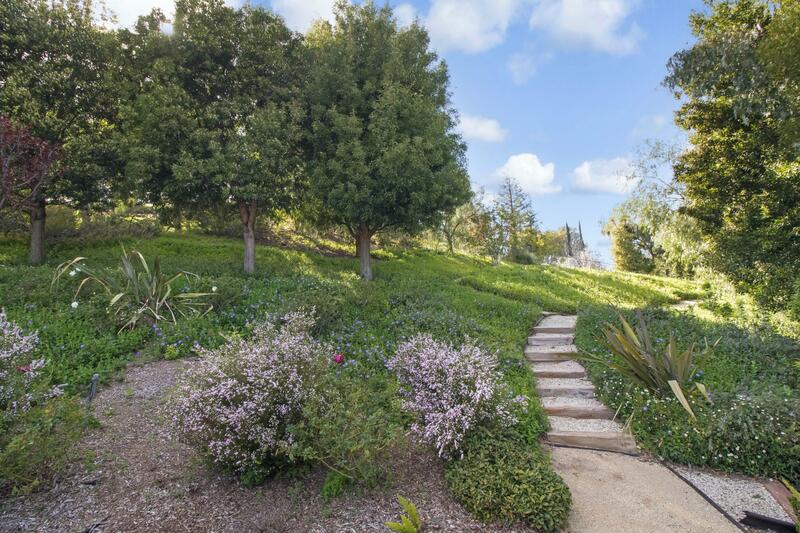 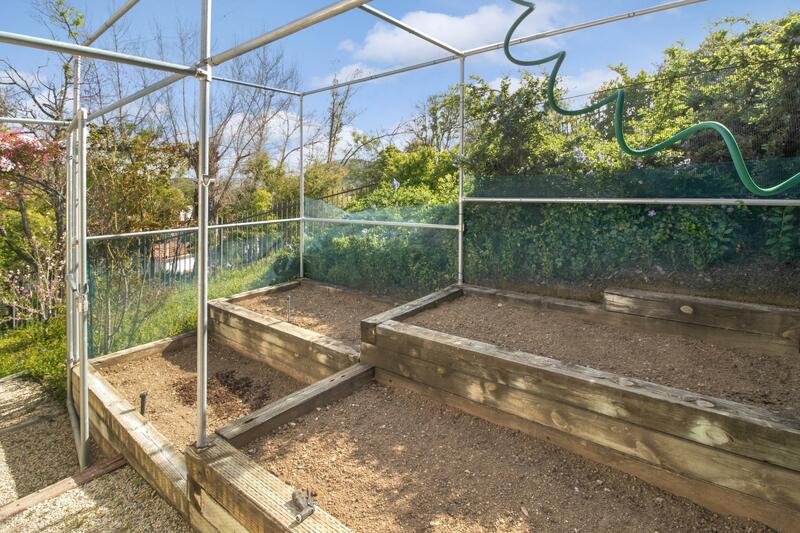 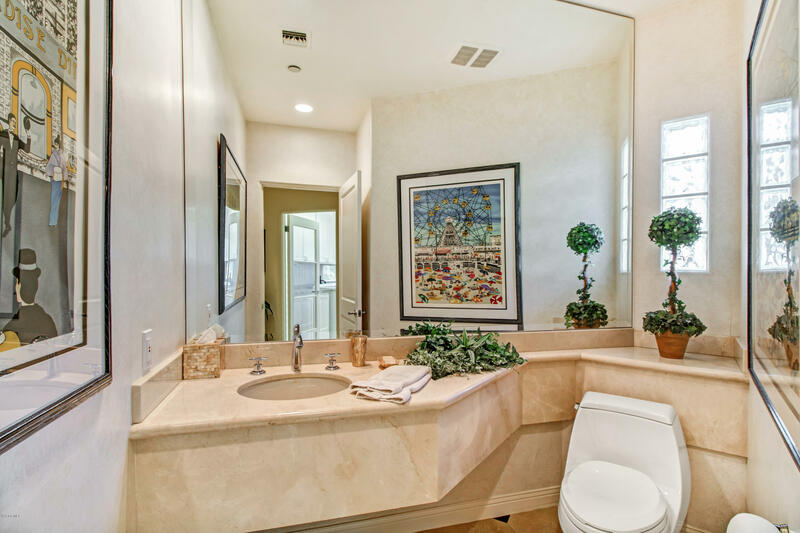 For additional information or showings, please call Lindsay Tattersall at 818.825.8884.